FROG FALLS - WHAT CAUSES THEM? WAS THIS A PET GRIFFIN? WILL BACTERIA LEAD TO ELIXIR OF LIFE? HOW HIGH IS A BIGFOOT? PREHISTORIC ANIMALS - STILL LIVING? CFZ PUBLISHING: Special offer on Weird Wessex! 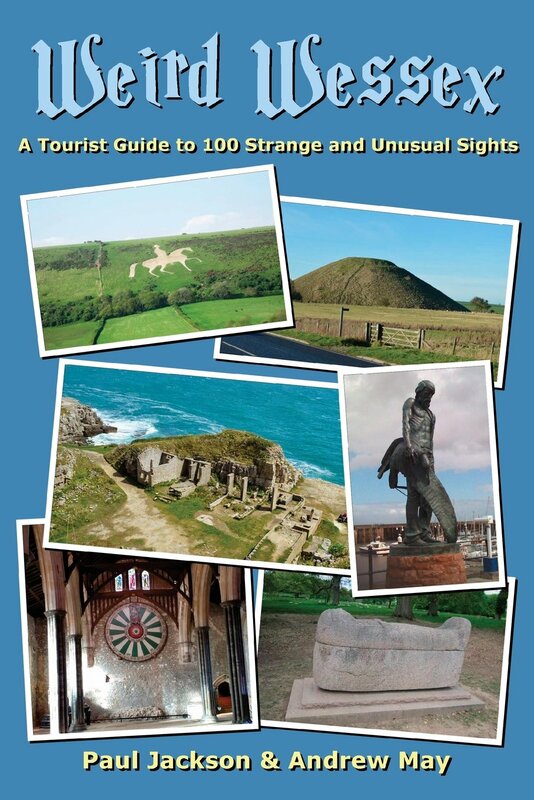 In the latest special offer from CFZ Publishing, you can get your copy of Weird Wessex: A Tourist Guide to 100 Strange and Unusual Sights for just £10 (postage free within the UK) – with the first 16 copies including a bookplate signed by both authors! Click here for full details of the offer and how to order your copy. Sundays don't get much better than this. ON THIS DAY IN 1938 - The League of Nations branded the Japanese as aggressors in China.